A similar comment can be made of investing in LNG export facilities in the U.S.. Russians do not like competition and the Russians can always under price us. Europe must develop its own gas supplies. A trans Mediteranean pipeline is feasible and N. Africa needs the gas income. We can lead in the Technology but the Europeans must get together in the investment and the will. I do not see the economics of U.S. LNG exports being too affected by Russian prices. As you say, Russians do not like competition – that might be over-generalized, but indeed Gazprom much prefers long term gas contracts tied to the price of oil over spot market gas pricing. Russia’s only current LNG exports are in the far west, and so U.S. LNG exports to Europe would be competing for customers against other countries’ LNG exports (e.g. Qatar) more so than Gazprom’s pipeline gas, even though Gazprom does influence European spot prices. I would argue that a U.S. commitment to at least some LNG export would help to reassure Europeans that LNG import is indeed a reliable alternative supply to Russia’s gas and therefore worth investing in. The real question for U.S. LNG exports is: with European spot prices at a 20-25% discount to Asian spot prices, which way should the vessels go? Either way the vessels go, increasing fungibility of internationally sold gas (which is the real function of an LNG vessel) is not in Russia’s best long-term interests. Russia with a Pipeline will still have a cost advantage. We had similar issues from the 1950’s thru the 1980’s. Saudi Arabia with the Market Share and low cost created major shifts in oil prices. We could expect the same from Russia. LPG is not yet completly fungible and we cannot expect rational behavior from Russia. Politics may control prices. I agree we we should maintain some commitment to export but the piped gas will have the advantage. True. But they are somewhat limited by Gazprom shareholder returns. 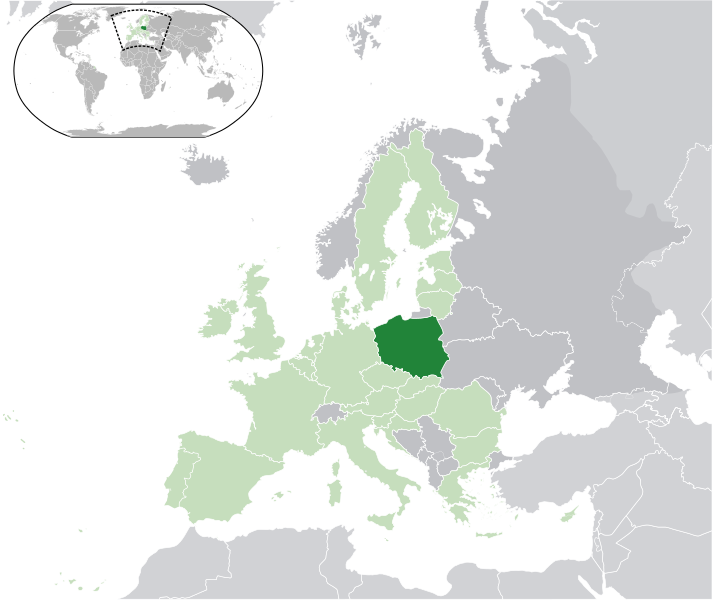 You are currently reading A Shale Gas Revolution in Eastern Europe? Not yet at Research Triangle Energy Consortium.